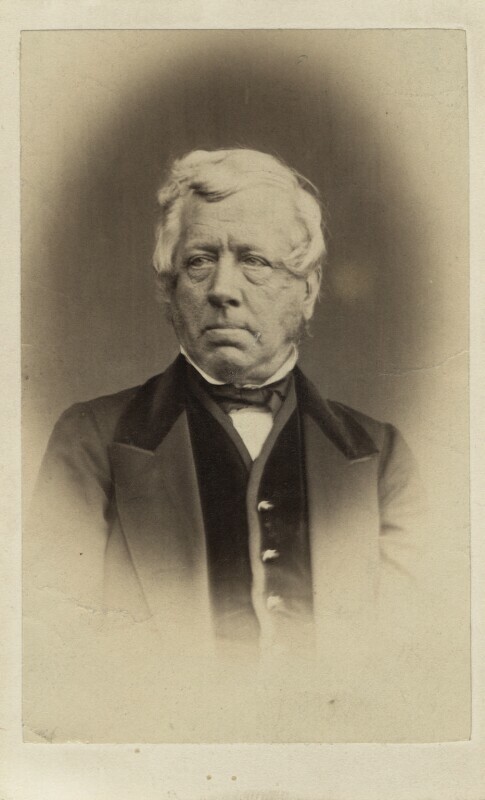 Thomas Cranfield (active 1860s), Photographer. Artist associated with 26 portraits. Mason & Co (Robert Hindry Mason) (active 1858-1872). Artist associated with 119 portraits.